Perhaps the United States felt she needed to take a stand. Perhaps this is a new wrinkle in an old story of feigned antagonism. Perhaps she backs the Muslim Brotherhood. Perhaps she backs democracy. Perhaps she is against the killing of protestors. Perhaps she is muddled and has little idea of how to engage Egypt. Whatever the reality, God, she has suspended aid. Not all, of course, and not permanently. But it is a significant step of disengagement from a nation with which she has an entrenched political and military partnership. What will come of it? Make Egypt, God, a country that needs no aid. Help her to stand on her feet, supply her own needs, and craft her own policies. May these be wise and righteous; may she be generous and able to aid others instead. 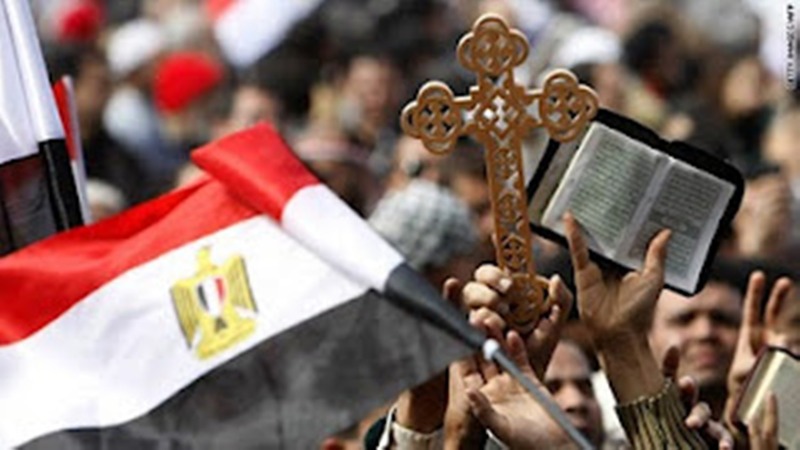 Make Egypt, God, a country free from external leverage. Help her to defend her nation as necessary, stand tall in balance of power, and speak into issues of regional justice. May she be strong and welcoming; may she love peace and pursue it. But these are ideals, God. And even if achieved, Egypt will remain part of the global community in which none are independent. Within this web, she is more often a fly than a spider; give her reprieve. US aid is the reality in which she lives. Help Egypt’s leaders to respond correctly. May good relations with America persist, even as they evolve. But may all stipulations be negotiated fairly, from strength to strength, on what is right and proper rather than from interest and pressure. For Egypt can certainly pressure back. Perhaps you deem America immoral, God, as many Egyptians do. But there are certainly other immoralities to flirt with; may Egypt not run from one lover to the next. There is a certain stability in the world, filled with injustices but facilitating peace as the absence of war. Egypt, if she wishes, can undo some of this. Suez, Sinai, Israel – her contribution to the web is substantial. Make right the injustices, God, but preserve and enhance any peace that exists. And God, if American aid and leverage has positive ideals behind it, may a principled stand produce principled results. Domestically, hold leadership accountable to the demands of the people. Grant Egypt consensus and a governmental system that represents it. The United States may be acting from any number of motivations, so give Egypt discernment. But whether aid is restored, lessened, made conditional, or eliminated, help Egypt also to take a stand. For Egypt, may there be no wrinkles. May there be no antagonism. May there be no backed political entity. May there be no engineered democracy. May there be no killing. May there be no need for protests. May there be no muddle. God, engage Egypt, and do not suspend your aid. « What Happens if US Aid to Egypt is Cut?